I am grateful for all the moral support I am receiving during the Federal Trade Commission effort to silence me. Yesterday, I received a call from a banker, viewer of all my videos and blogs, and user of TA-65 to help pay my legal defense. He compared my ideas to Galileo and Tesla, which was very kind. 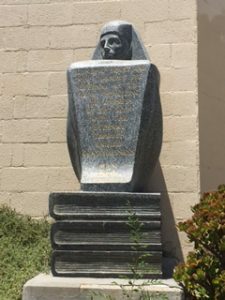 Today, I revisited the Manly P. Hall Philosophy, Religion, Science.org library in Hollywood, CA. It occurred to me that many don’t recognize that that those three disciplines are merely styles of pursuing truth and are at the core of my mission. 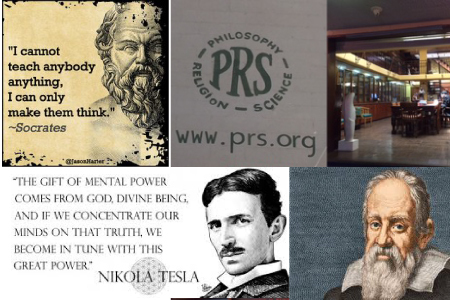 I would like to immodestly continue with the comparison by touching upon three famous truth seekers: the philosopher Socrates, the religious or spiritual Nicola Tesla, and scientifically empirical Galileo. Nicola Tesla was considered a scientist when in fact, his greatest belief was that the currently immeasurable spiritual dimensions of consciousness were at the fundamental core of the material and physical world. Although I don’t assert the likelihood of an anthropomorphic god who choses winner in sports contests, my blogs consistently affirm that we conscious beings in the process of co-creating the reality, from memories of the past, present and perhaps even the future. 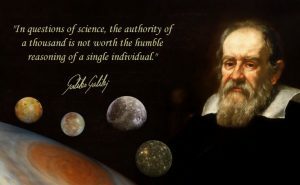 Galileo held to his empirical methods to affirm a scientific methodology that asserted heliocentrism, which although not the ultimate truth, is closer than what he was coerced into advocating. My work attempt to present clinical anecdotes with a basic science and research context in the service of a more perfect truth. 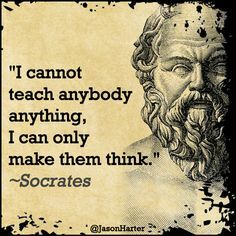 The reason my work is important is because we are always at the risk of another fascist upheaval like the men who ruled Athens wrought upon Socrates or like the patriarchs sponsored with the burning of the Library of Alexandria and assassination of Hypatia. I feel we are reaching a planetary crescendo of increased understanding and consciousness where we are recognizing the false nature of dogma with regard to our material world. Finally, the scientific method has made it possible to understand with great precision the mechanics of cell behavior and we can realistically expect to unlock the true alchemy of immortality which our predecessors could only understand in allegory and pseudo-scientific terms. The current order that I am presented with would forbid me to speak of any cases of changes associated with telomerase activators and retroactively expunge most of my blogs, videos, and perhaps even my book. Is this truly in the best interests of the consumer and the best use of your tax dollars? If you wish to help by making a donation to my legal defense fund or writing an amicus letter to the FTC, please click here.